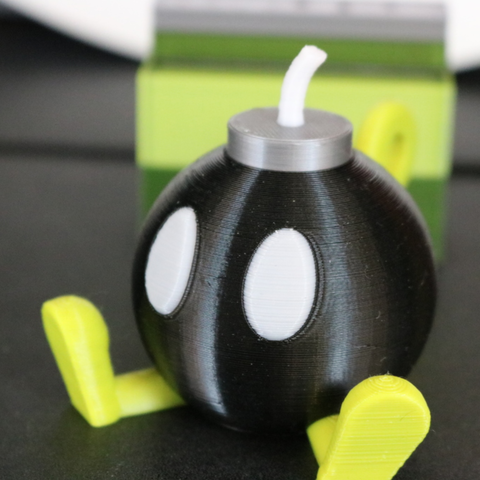 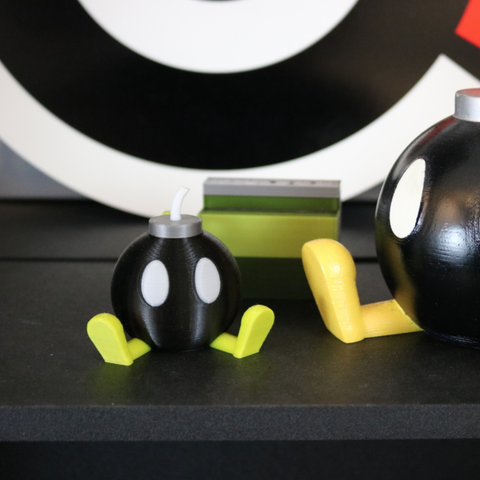 This is our Bob-Omb model, adjusted for printing in 4 colors. 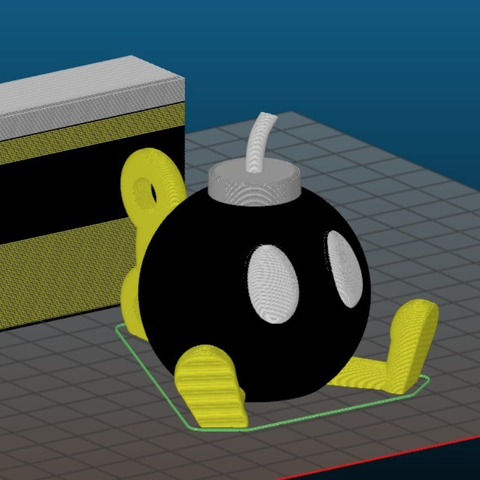 I thought this model would be perfect for testing out the Prusa Multi Material. 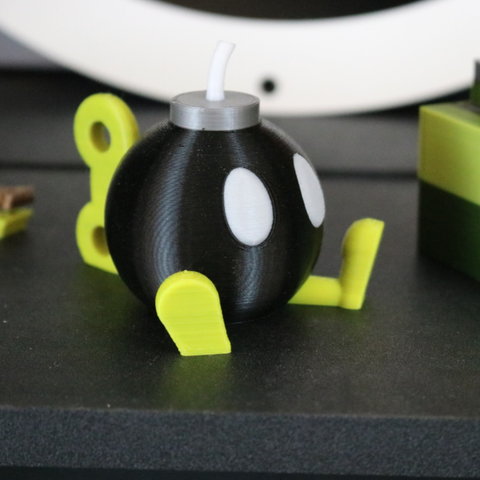 I use it to test all my other printers since it's easy to print and doesn't take supports. 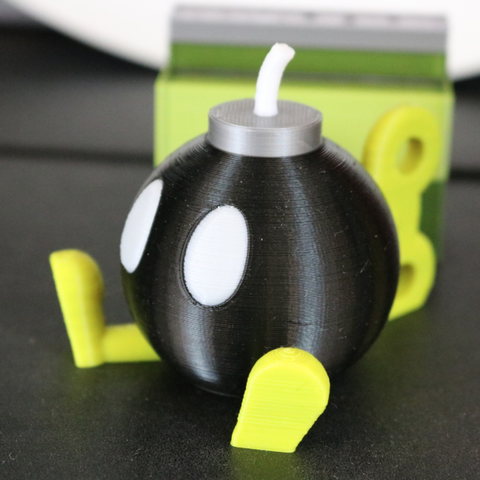 So I made a version for the MMU!